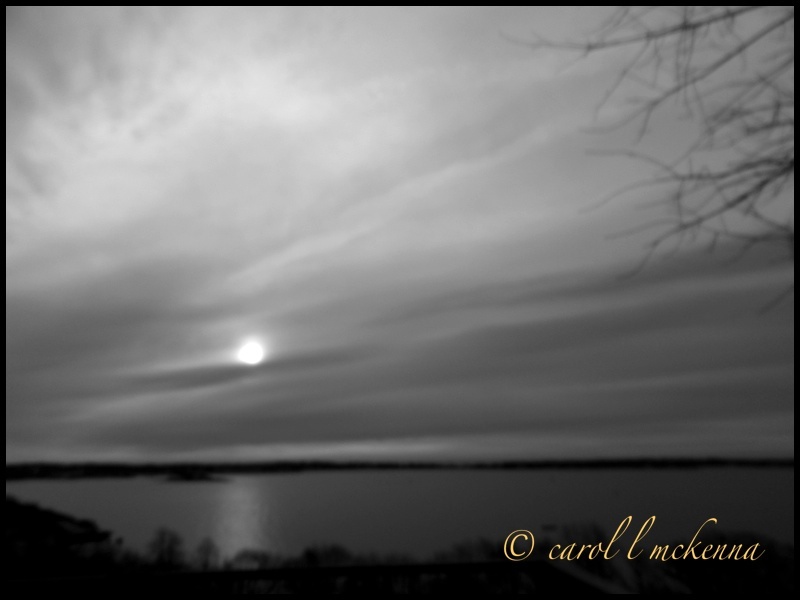 Another ominous sky this 'winter' even though it is supposed to be Spring on Cape Ann MA linking with: Sky Watch Friday. 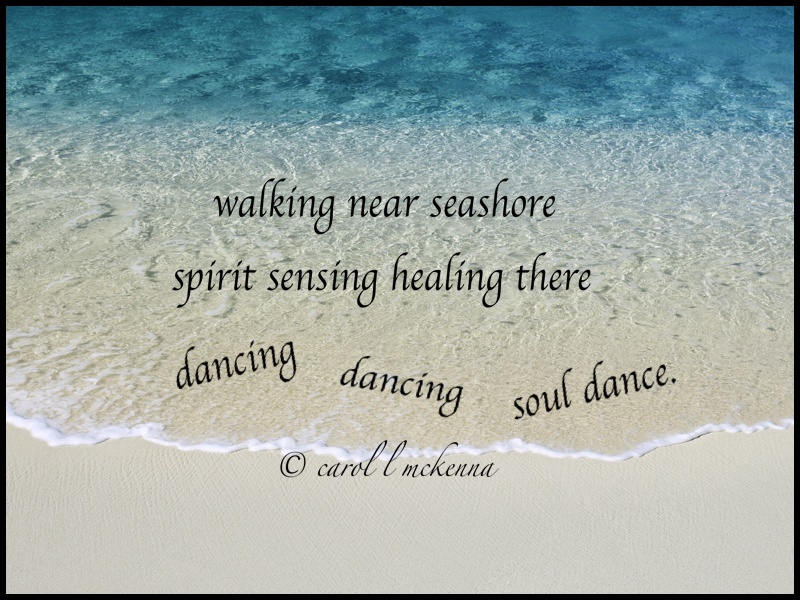 Haiku My Heart link and Haiku Friday link. 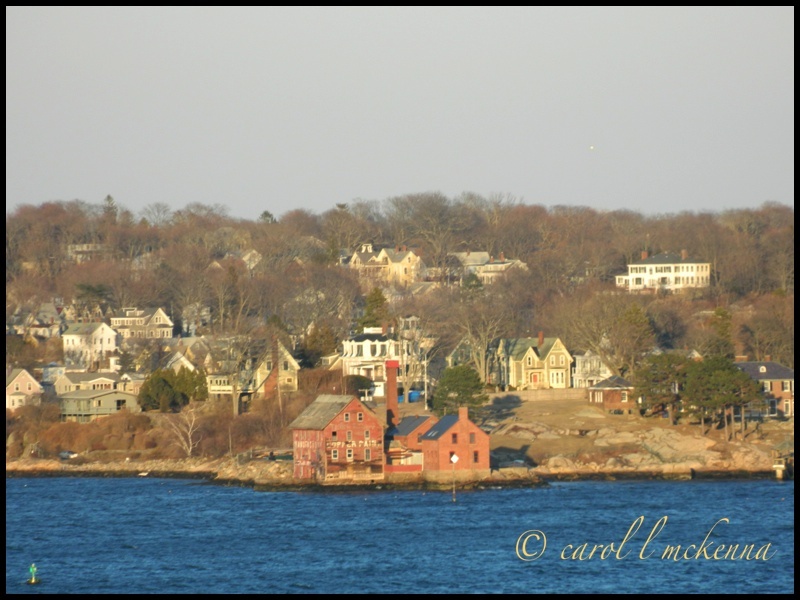 Inner Harbor cruise ship on Cape Ann MA ~ been cruising the harbor despite the wintry weather. 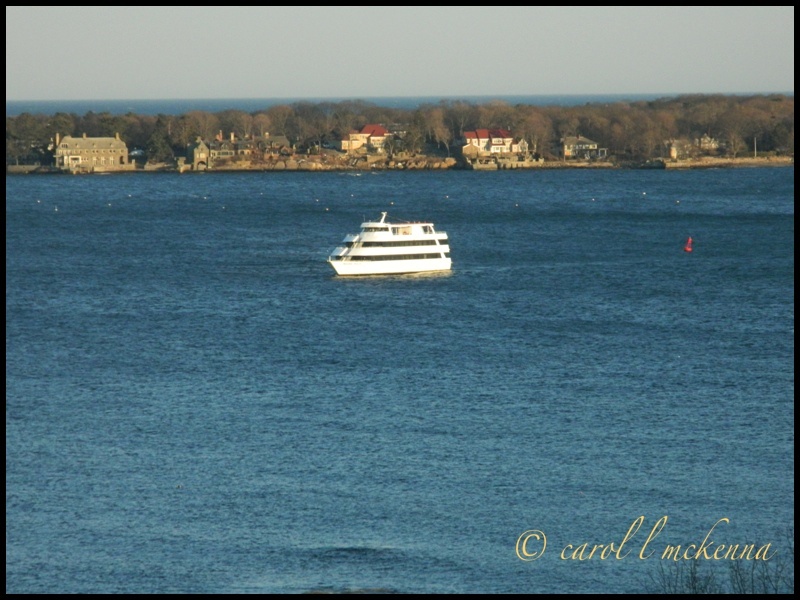 You can see the wind effecting the water and the cold deep blue color of the harbor. linked with: Our World Tuesday Meme with photographers from around the world. HOUSEHOLD HINT: Use empty toilet paper roll to store appliance cords. It keeps them neat and you can write on the roll what appliance/gadget it belongs to. Beautiful views are and beloved dog I see. I like the tip – so simple but practical. Finally I have found you again!!! I like your beautiful impressions. Very nice and beautiful collection! Carol, the harbor cruise sounds like a fun time.. Beautiful sky shots and ArtMuse doggie is my favorite.. Enjoy your week ahead! You have inspired me to walk more often on the beach, I live 5 minute away, and am just too lazy. How cute is the "little one"... and so precious moments captured in pics!! Sensitive - once again! Have a great week! Nice views, especially the night on the water one (not sure if it is the sun or the moon). And of course, the one of the small but mighty dog! Love that photo of 'Artmuse'. You have such beauty on your doorstep. Beautiful sequence of shots and your dog is very photogenic. Your dog is adorable. Very nice sky shot, as well. I love the last photo! But all are gorgeous! It is great seeing the wind on the water. Your dog is so cute!!!! Nice sky shots, and I like the blue water color in your first photo. But of course the photo of your adorable doggie is my favorite! 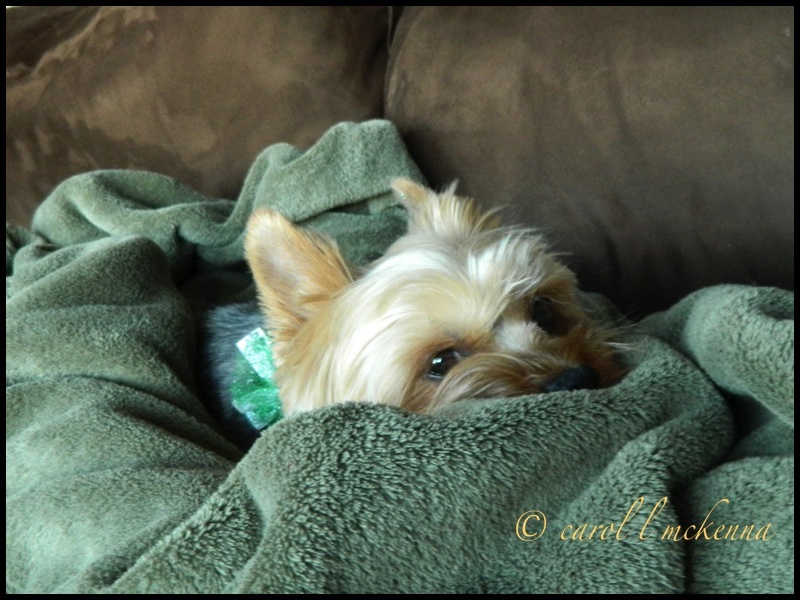 I always especially like your harbor and sea photos but the little dog peeking at you from the blanket is so cute - my favorite for this week! Lovely and cute.Dog is very cute ,I love It!!! Thanks for sharing your lovely set of photos and beautiful header too! Hi,Carol. There are various kind of photos. I like all of them. I like your Haiku very much. Your dog is very cute too. Thanks for sharing. your pup is so cute and your photos are truly breathtaking, carol! your pup is so cute, and your photos are really breathtaking! The cruise ship looks like a toy from this perspective, Carol. I love the cloudy, moody photo and that pure white sand photo on the seashore. I hope the nor-easter that is headed your way won't be bad. My husband is in Boston this week on business so I hope he'll be able to fly home. Your little dog is just dear! Moody b & w-very nice. Great captures ... the B&W shot is my favorite! sweetie indeed. such a cute little pup! Your Yorkie looks as if (s)he's waiting for the call to go maybe for a walk! Gorgeous photos and your puppy is too darn cute! Love the black and white shot. Amazing sky. ArtMuseDog always makes me smile. I do hope spring shows up for you very soon. Great pictures Carol, your hood is so pretty! I love old buildings and I love your sweetie even more... Adorable! I do that with my electronics cords. But first I get a marker and write on the plug the name of the device. Finally learned this after lots of confusion. 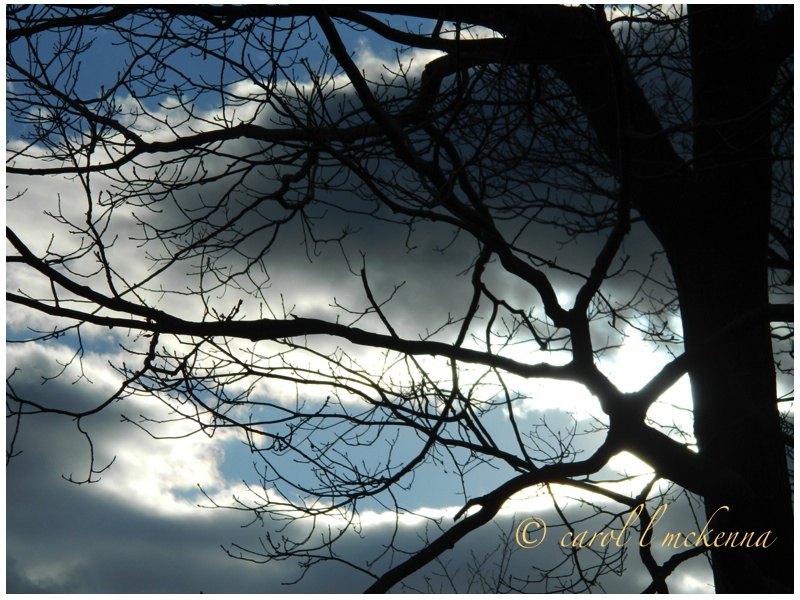 Beautiful photos, Carol..have a good weekend! Wonderful pics! Love the one of ArtMuse Dog -- she is just the cutest ever! Brilliant tip for keeping the cords in line -- I need to do that! Watching the haze out over the water must be so cool! I love how the b/w makes the light look even more determined to shine through! Thanks for linking up! Beautiful captures! I really like the black and white. It has an air of mystery! Thank you for joining Little Thinga Thursday! Very nice pictures ! I love the "Little but Mighty Dog" ! So cute ! What an adorable pup! Lovely captures! Definitely love the black and white image...looks like such a peaceful place. Terrific captures and I am in love with your little four-legged friend!! Have a weekend!! I love how you placed the haiku right on the image. Very nice idea. A wonderful post, and I love Little But Mighty Dog's expression. She is so adorable! I like the ominous sky shot! All great shots, and of course, my favorite would be the cutie patootie! Your post is always like opening a package of various things from home.Such a diverse collection and I love it all. Great series. You do it so well for the memes. Lovely photos. I'm ready for spring! I love the village pix near the water! But, all shots are fabulous! is anyone going to welcome spring with more appreciation than those of you who have had winter overstay? i am so intrigued with the old copper paint factory. paint for copper? copper coloured paint? love red on the shoulder of blue. hoping your weekend warms up! Sometimes I want to be on a surf board as I ride the waves of life. Ah... ArtMuse Doggie, hello there! The last shot is my fave. Sometimes riding the waves is a joy, sometimes a terror, and sometimes it simply is! Mighty dog is so cute. dark sky shot is great, even if it signals a late Spring. Hang in there, warm breezes on the way! It is going to be in the 60s this weekend!! Rainy but still warm. 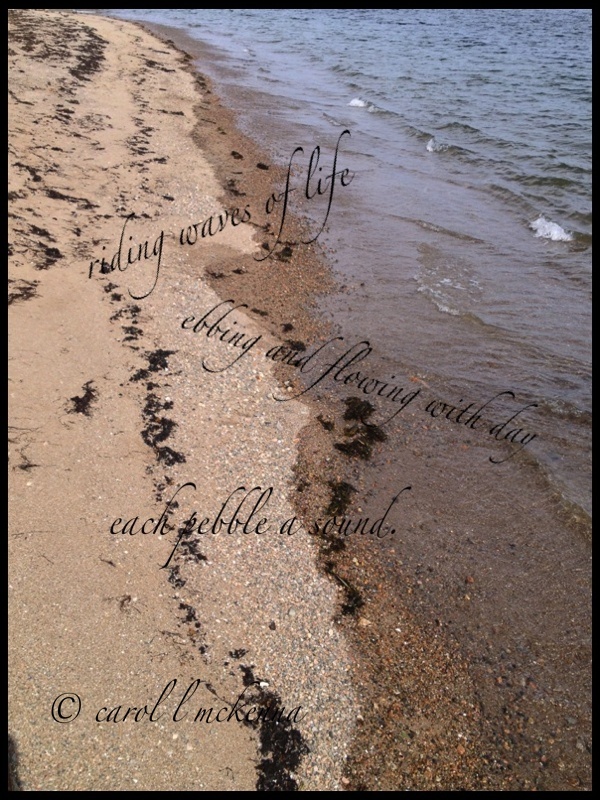 Hello Carol, so enjoyed these posts and my favorite haiku line was the "each pebble a sound..." Just lovely! I will be thinking on that one. Thank you for these creations. Pat that little muse of yours for me. Just as I wrote that, mine jumped up and put his paws on the keyboard. I think Leo wants to say hello to ArtMuse dog... Hope you had a great weekend. I really love your work - both 'seen' and 'read'. And the sounds blend to make one of nature's magnificent orchestras. Attempted a walk the other day on Half Moon Bay beach...brrr. Cold for June - At least for me - just visiting here in CA. I like your quotes too. Yes we all should have equal rights.